This entry was posted in Contests on February 13, 2017 by Michael DeLuca. Write a Blog Post, Get a Free $50 Gift Certificate! Have a blog? 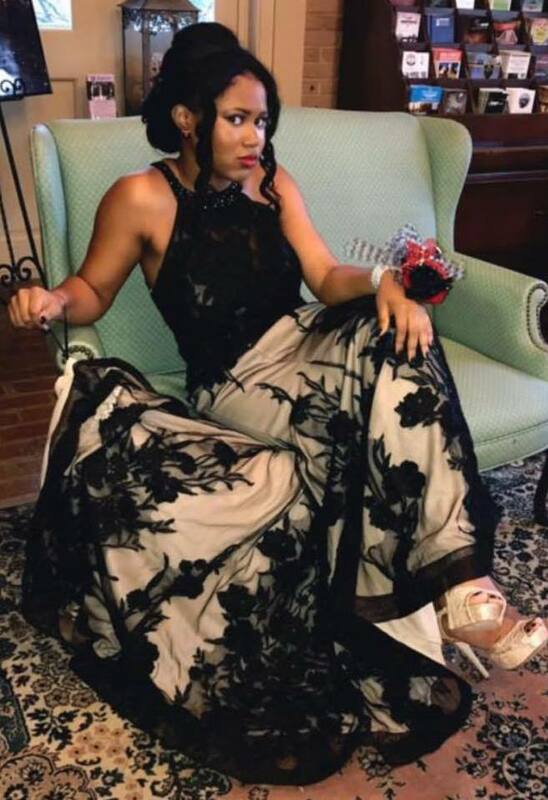 Write a blog post to help us get the word out about RissyRoos.com "Free Prom Dress Giveaway", that can be found at https://rissyroos.com/blog/free-prom-dress. Also discuss a few of your favorite trends and styles that are featured on RissyRoos.com. That's it! Send us the URL of your completed blog post and, once verified, you'll receive a $50 gift certificate off any purchase of $100 or greater! We are also looking for writers for our own blog,. So, if we love your post, don't be surprised if we're looking to throw some cash your way to write an article for us in the near future! Once you've completed, please email us the URL where we can find your post. We will quickly verify and reply with your one time use $50 off any purchase of $100+ gift certificate. All posts must be completed by January 5, 2017 11:59:59 PM in order to qualify. This entry was posted in Promo Codes and tagged Contest, promo code, free gift certificate on December 26, 2016 by Michael DeLuca.